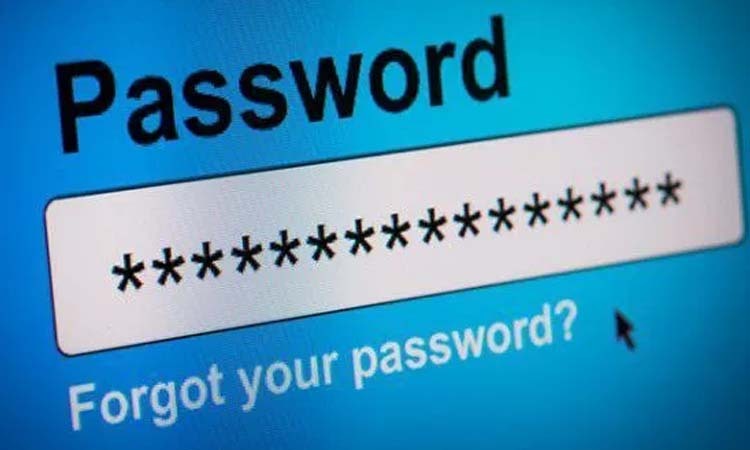 Up to 70% of users have unauthorized access to confidential business data. Employees could be considered the highest source of corporate security breaches, whether they happen deliberately or unintentionally. Moreover, when the user management is only based on Active Directory, 30% of employees leaving the company typically do not have all access rights removed promptly, a list of access rights is unavailable and ‘Least privilege’ principle is often not implemented. Failure to control separation of duty (SoD) may lead to fraud and financial losses. 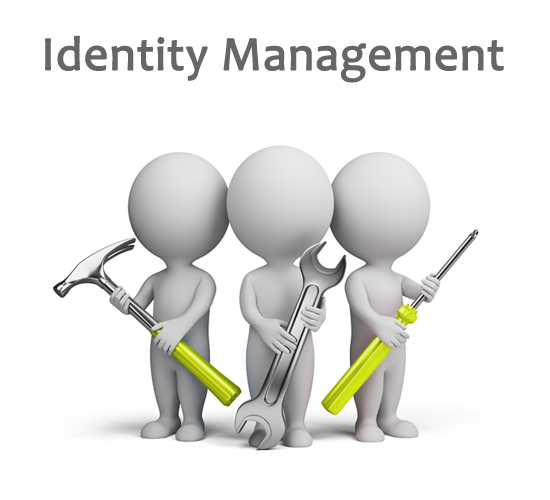 Identity Management is a prerequisite for securing businesses against security breaches and leaks of business critical data. 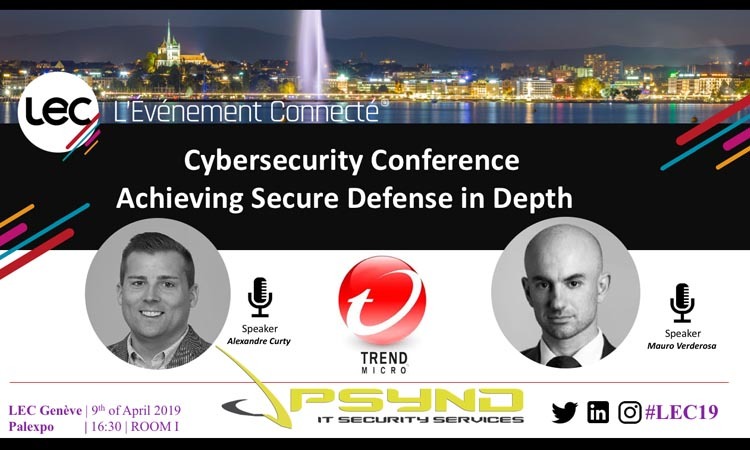 Having full visibility of the people and systems who make up the corporation (employees and contractors, on premise and cloud-based services, systems and applications) is essential in understanding where the security risks are, and how to counter them.